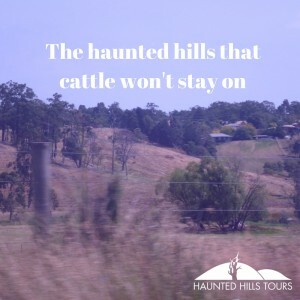 The Yallourn North Ghost Tour reveals true ghost stories from the area, including two towns that are now gone. 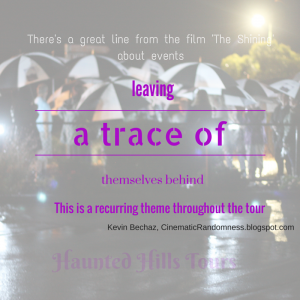 All three towns have experienced paranormal activity. 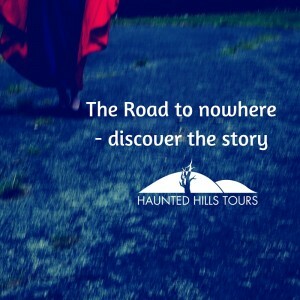 Join us for a guided walking tour back-in-time a chance to experience history, the paranormal and bizarre. 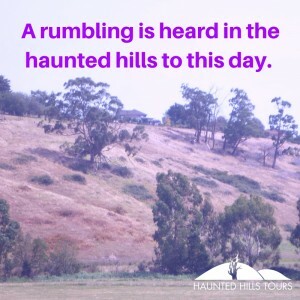 Be drawn back with tales from Yallourn, Brown Coal Mine and the evocatively named Haunted Hills. The guided walking tour will visit five locations on the tour that have been active before. Yallourn North is a lot older than it looks. We walk for about five-minute intervals between stories. 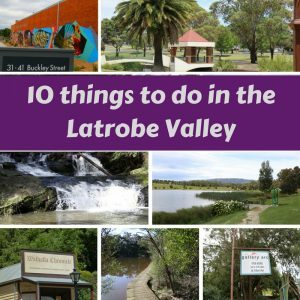 Crime in the Brown Coal Mine is a historical crime tour of Yallourn North, you might like to do these tours on the same night – check out our prepaid packages for a great deal. 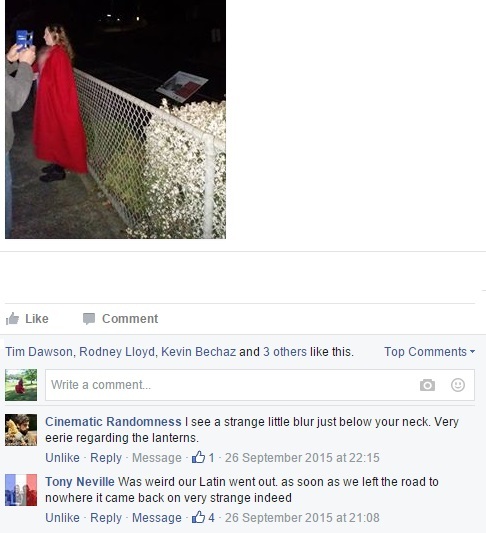 If you’re looking for more ghost tours we also do the Traralgon Ghost Tour. 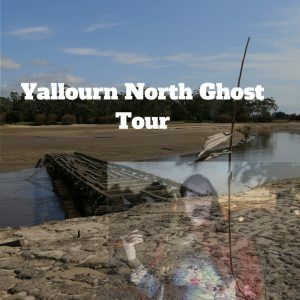 Take a look at past Yallourn North Ghost Tours. 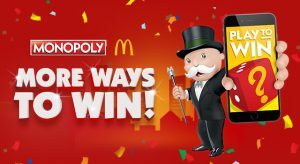 Identify the second tour after checking the $12.50 ticket option per ticket already booked. 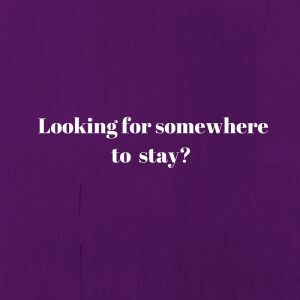 Select your second tour through this link.